The Perfect Glatt Kosher Pesach 2018 Program ! The Warmest Passover 2017 Vacation in Europe . 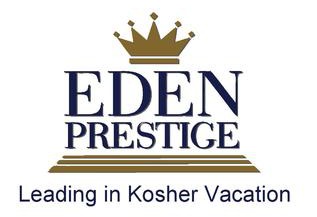 Eden Prestige is proud to present Passover 2017 Program in Salou (Costa Dorada – Spain ).Within few years, the company eamed a glowing reputation and became a leading name in organizing Pesach and other holiday vacations. Exclusively featured by Eden Prestige during Passover 2017, our engaging and exciting activities will delight you from the moment you arrive at Salou. 10 nights, 13 Nissan-23 Nissan, March 29-April 8 , 2018. Opening Dates:29 / 30 March to -April 8 , 2018.